Mumbai: With a presence across eight cities in India, Global Panorama Showcase (GPS) had a spectacular showing in 2018 witnessing over 600 exhibitors, 8500-plus buyers from more than 700 tier II & III cities and facilitating in excess of 1,00,000 B2B meetings. 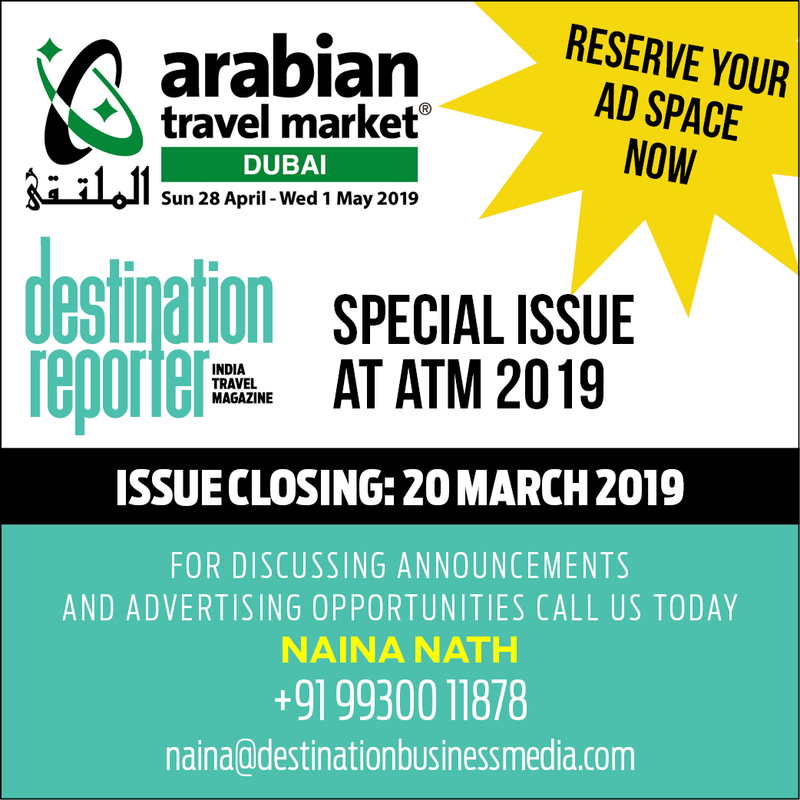 “GPS has grown from strength to strength since its inception in 2013 as ‘Showcase Jagsons’ to become India’s premier B2B travel trade event focussed on offering buyers from tier II and III cities the perfect opportunity to network with travel industry giants, be they tourism boards, airlines and cruise lines, DMCs or ancillary service providers, while extending a perfect platform for the exhibitors to optimise their reach across tertiary markets in India,” said Harmandeep Singh Anand, Managing Director, GPS. Kick-starting the 2019 event schedule is GPS Nagpur at Hotel Centre Point, Ramdaspeth from January 20-22 featuring 1100-plus buyers from 80-plus cities including Vidarbha, Marathwada and Khandesh in Maharashtra and many more from neighbouring Madhya Pradesh and Chattisgarh in Central India. GPS will also hold a health camp in Nagpur on January 21 and 22 in association with OXXY which is their Health On-the-Go Partner for 2019. It will be followed by events in Hyderabad, Chandigarh, Ahmedabad, Lucknow, Kolkata, Kochi and Pune. Like in the previous years, GPS is certain to register not less than 10 per cent growth in footfalls and B2B meetings in 2019 as well. With a unique format involving fully vetted exhibitors and buyers, and a 100 per cent paperless show enabled by the GPS app, this is one travel trade event that creates deeper inroads into the untapped tertiary travel markets in India.